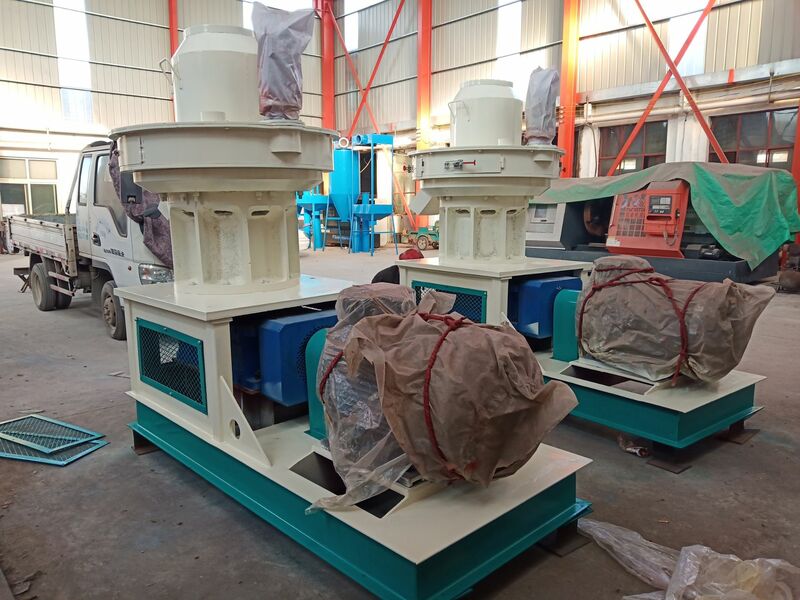 ����In recent years, with the continuous development of society, the increasing number of machinery industry. 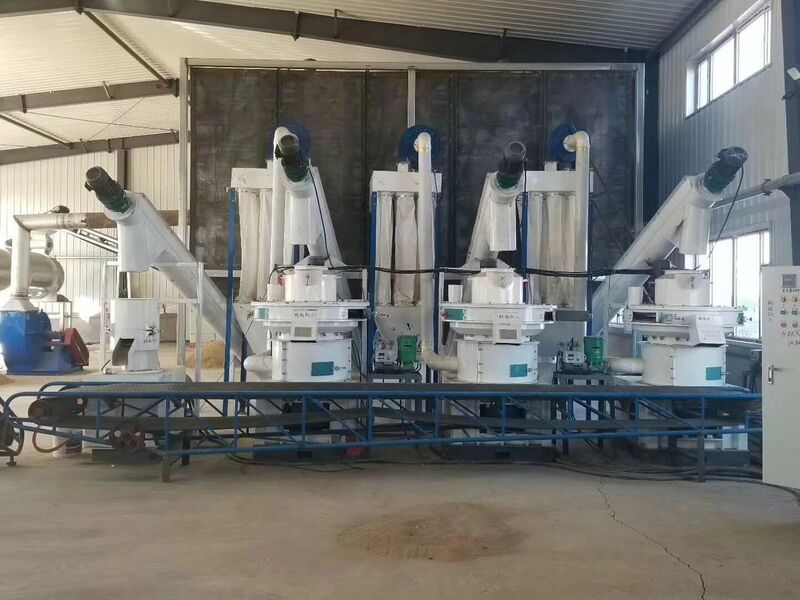 The rise of the waves of biomass in the market, because of the good benefits of biomass bring users increased, biomass fuel particles squeeze costs increase, reduce or biomass consumable cost has become the most important topic of interest to users. Today, Shandong grain machine company to explain life particles machine die could be restored again use. 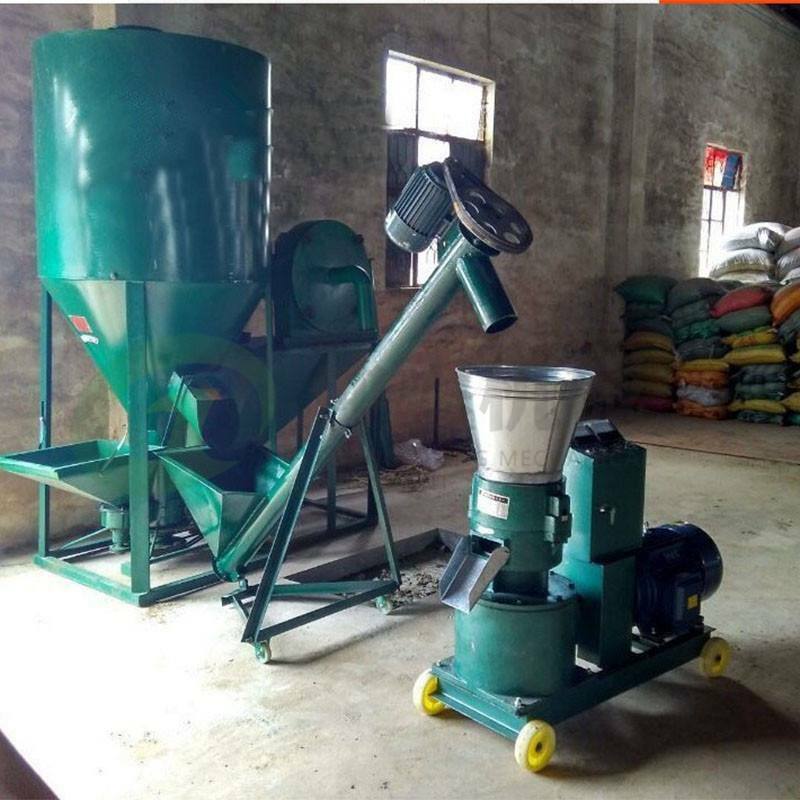 ����Use cost of biomass mold directly determines the extrusion cost of biomass fuel biomass. 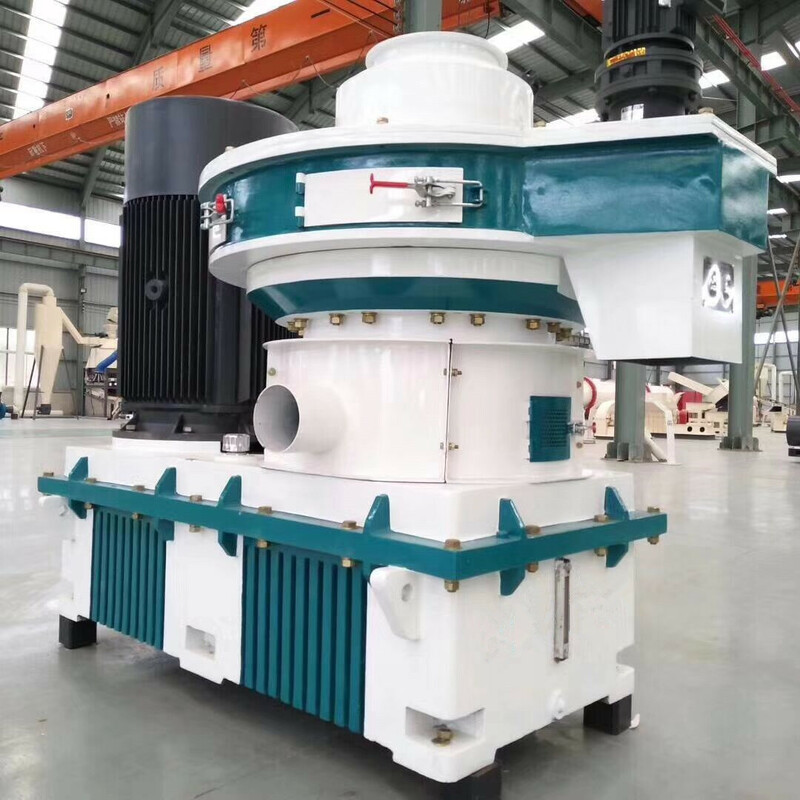 The compression ratio per unit time about biomass pellet production and operation performance, the compression ratio of mould is composed of die hole length, bell taper, hole spacing, row spacing and hole arrangement etc. several parts, different materials for selective mold compression ratio has very strong. 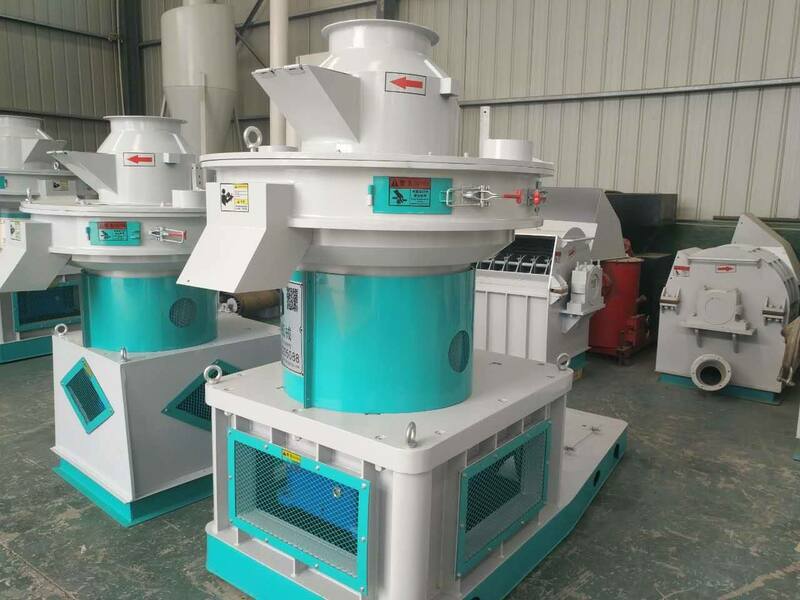 Biomass is the use of rough surface of roller pressing will enter the room to live at the material plug hole die work in behind the material on the front of the material out, thus forming biomass fuel particles with a certain density. 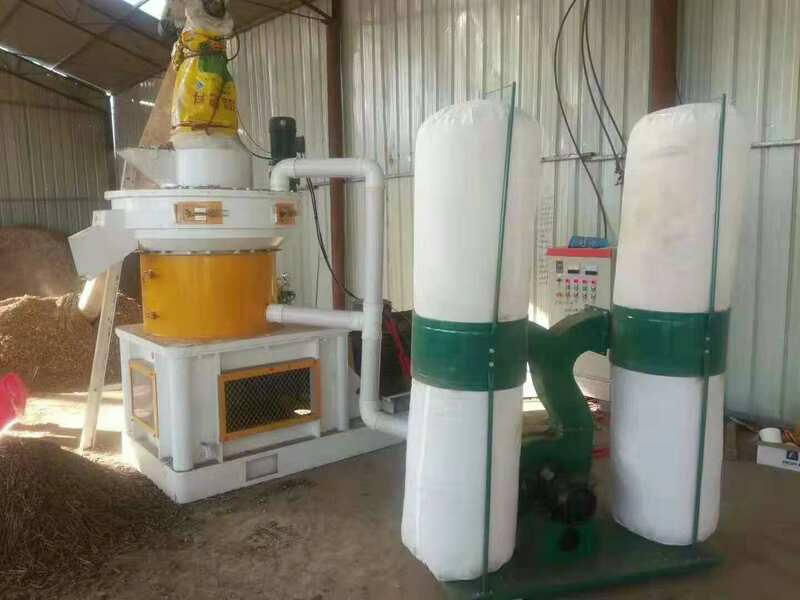 ����In this process, the forming mechanism of the biomass pellet fuel to die and roller skin sacrifice, because the raw materials of biomass fuel particles are mostly crude fiber and crude fiber materials, poor adhesion, light density molding difficult, there must be a strong force to make particles forming, extrusion strength wear will bring mold. For the production of professional manufacturers, repair does not support mold. Mold repair, is nothing more than the increase of horn hole taper, but in repair will cause the quenching hardness that is damaged, repair after a very short period of time will wear to a high rate of powder, not forming, low density, low temperature this state; and will bring the cost of repair costs, whether can deduct the profits or the production of particles is very tangled topic. 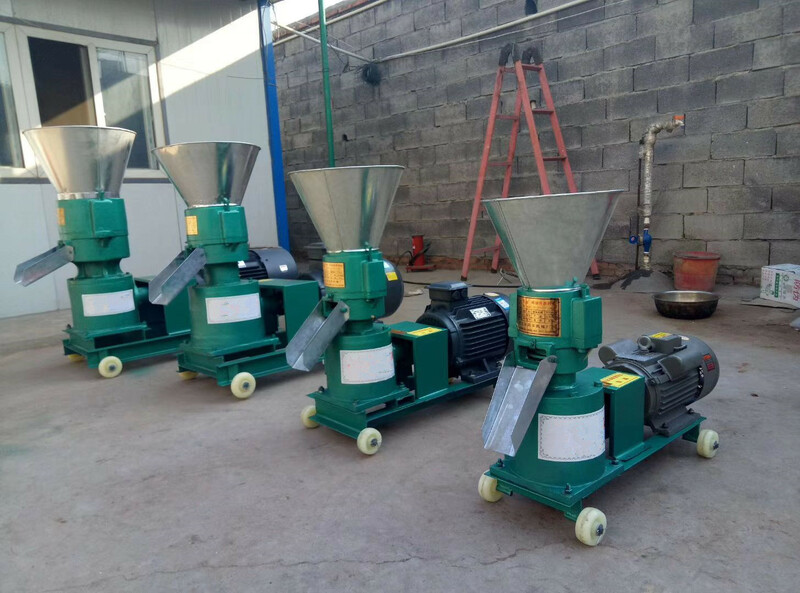 ����From the above description, it is not difficult to see that after the repair of the mold is not only easy to use, and the use of a short time, maintenance costs are not low. 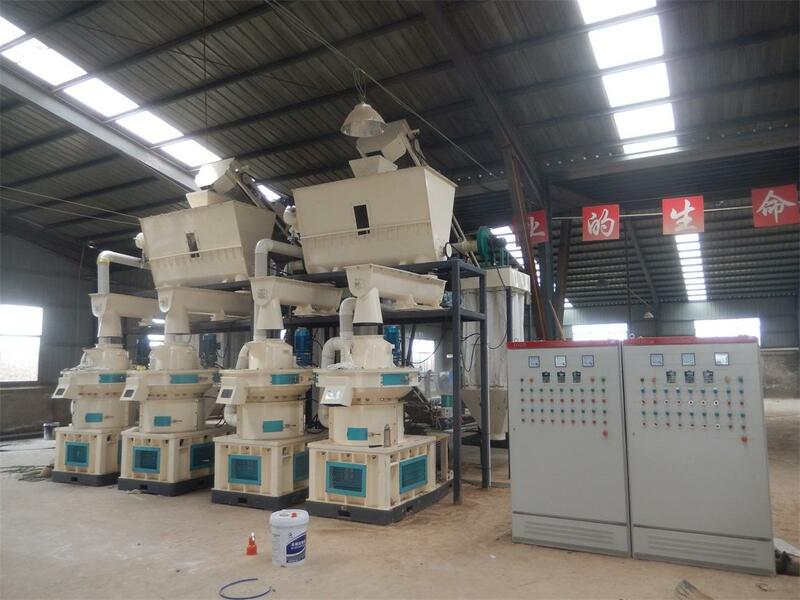 Shandong Grain Machinery Co, Ltd. suggested that biomass pellet machine mold failure to change.